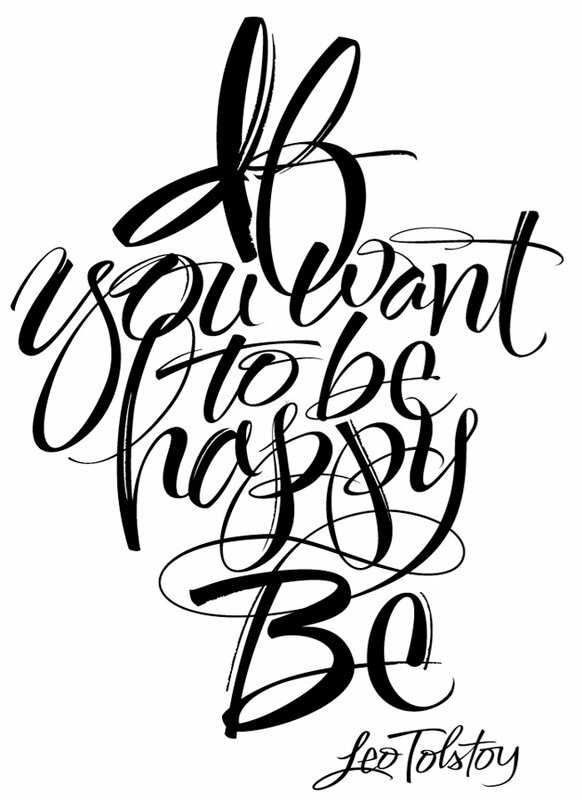 This is a new piece for the Alex Savakis Handlettering Cite. Afer a few quick studies with a brush pen I scanned one of the practice sheets for templated use. The scan was nothing more than a rough template image and I winged it while drawing in Illustrator. 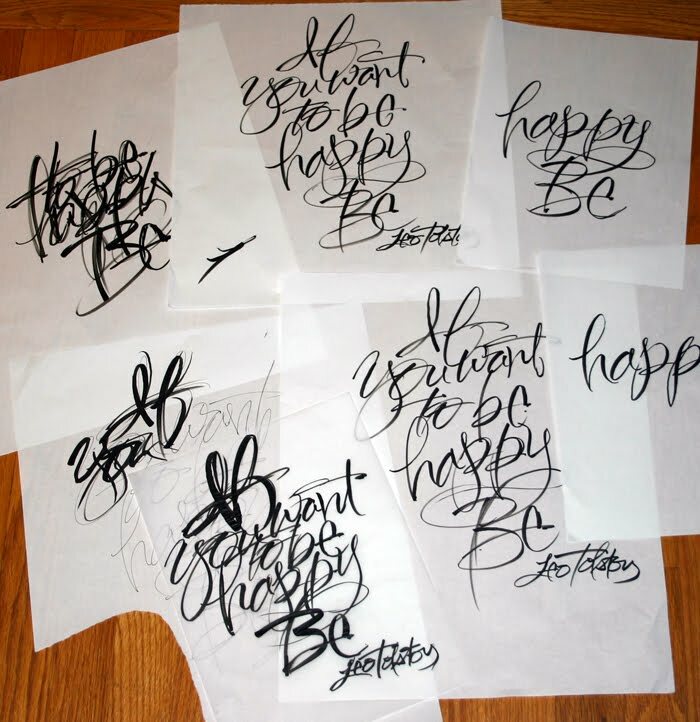 I had a lot of inspiration today after viewing work of master lettering artists. I'm just touching the surface of what is possible after decades of commercial lettering work. Many thanks to Jane Farr and Julie Wildman for information about seminars with the Chicago Calligraphy Collective including of people to contact and sties to view. Great work Alan! I hope you will dive-in to the CCC. You will add much to the community, and I'm confident you will quickly learn some of the traditional skills. You might also consider joining the Yahoo! group: Cyberscribes. I love this. LOVE it. You are amazing.